Pour acheter le plugin, comment faire ? 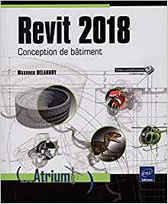 Is there a version for Revit 2019? if not could you please continue updating this add-in? Sorry but I'm not able to do that for the moment. May be later in the year. thank you very much admin for your important news to share with us. And more thanks for i get best idea read this article about this topics. many more days i was searched this topics, finally i got it.